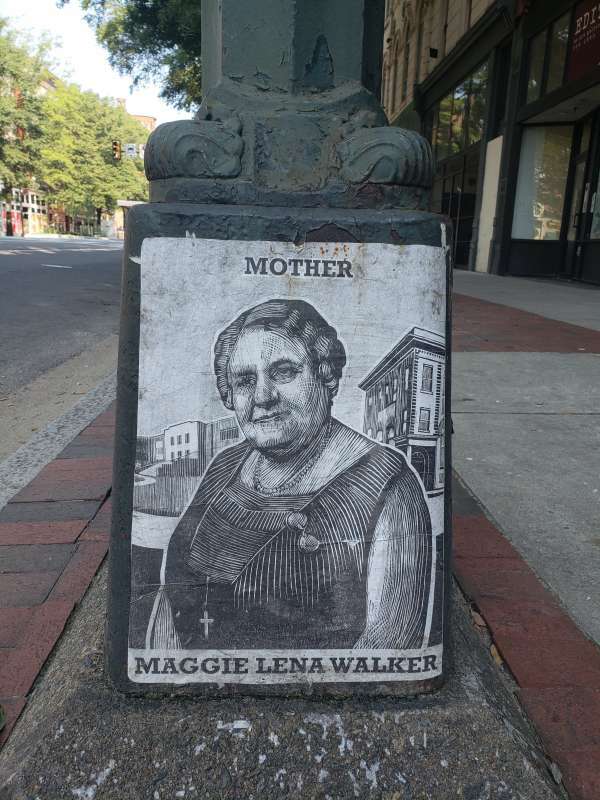 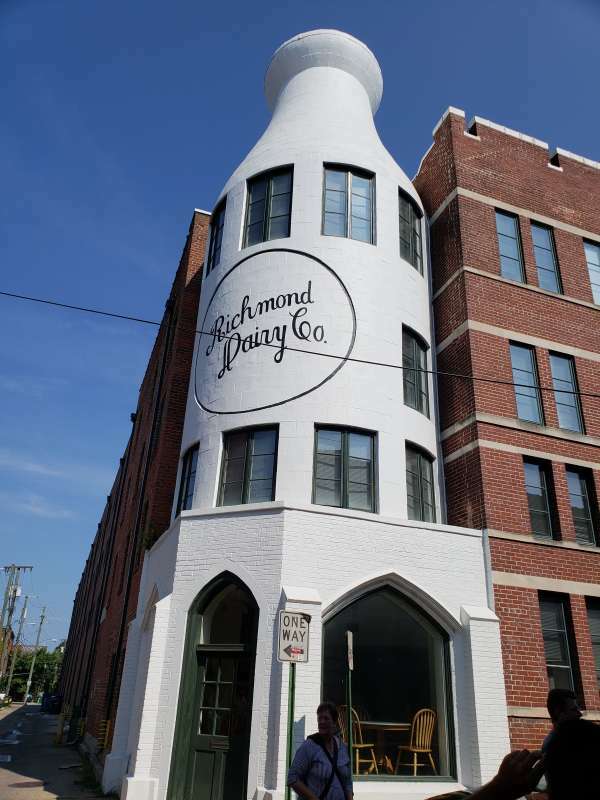 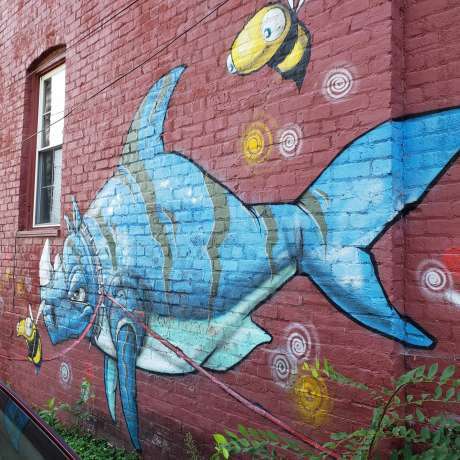 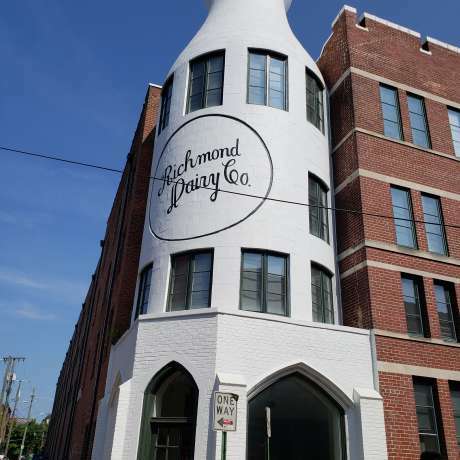 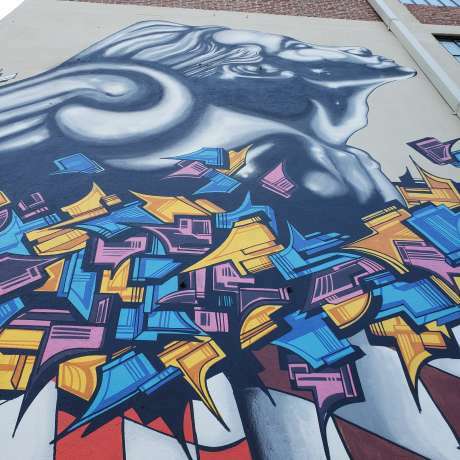 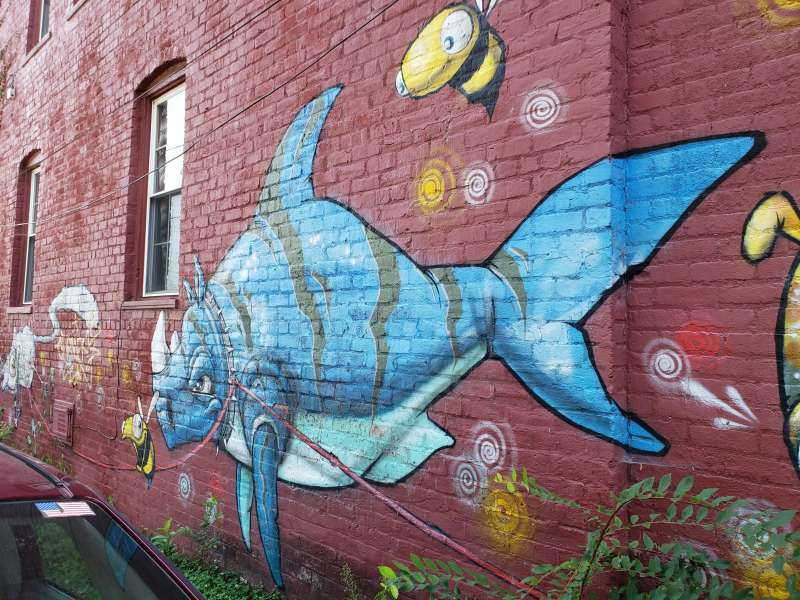 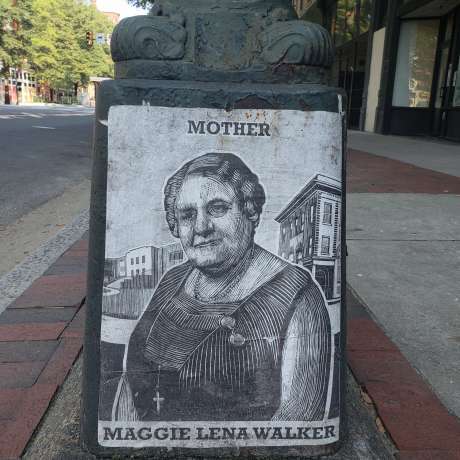 Richmond Mural Tours offers walking mural tours in Richmond, VA. 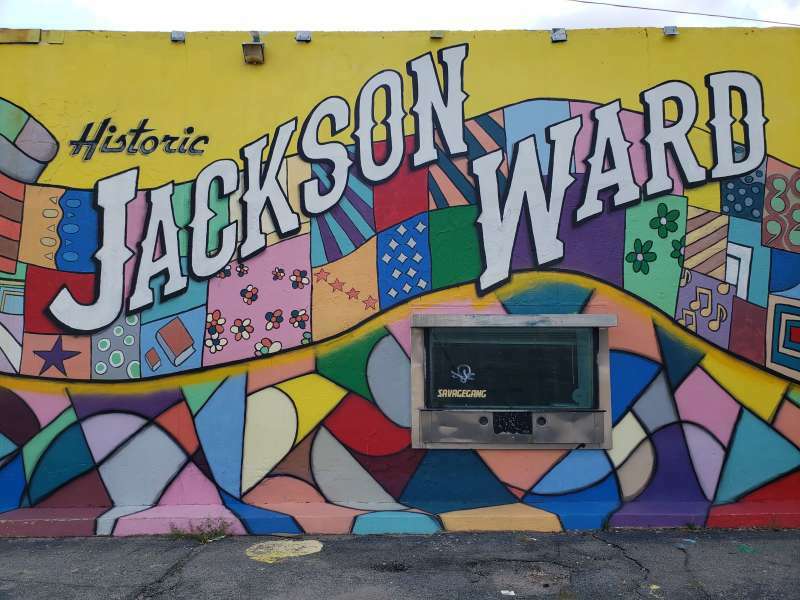 Currently, tours are offered in the historic Jackson Ward neighborhood. 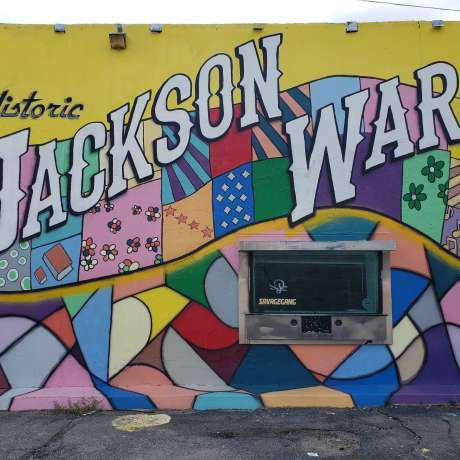 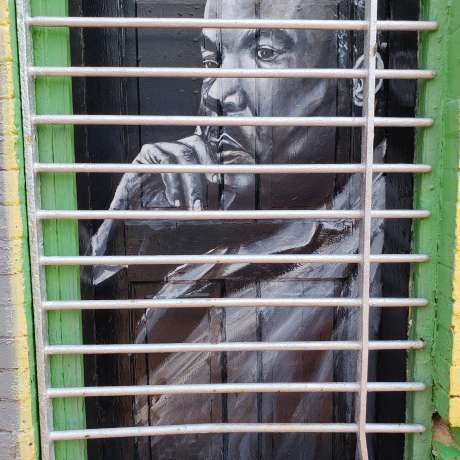 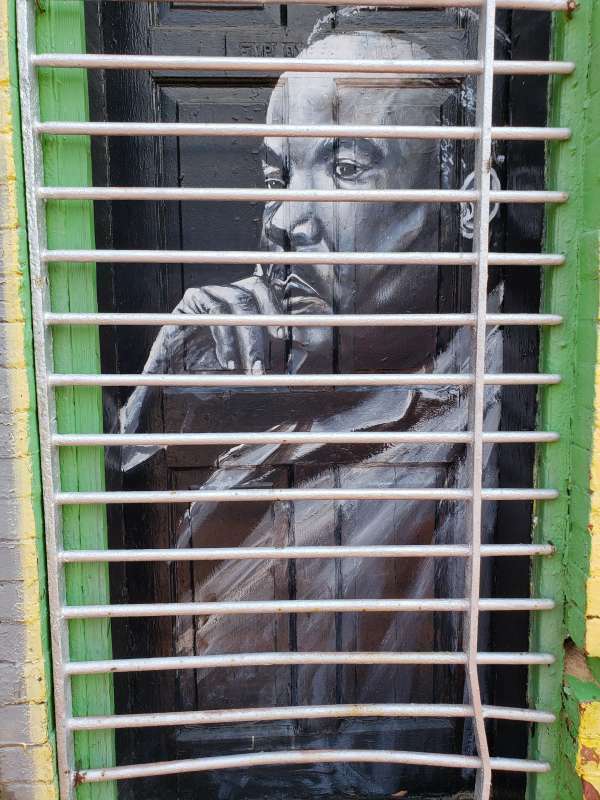 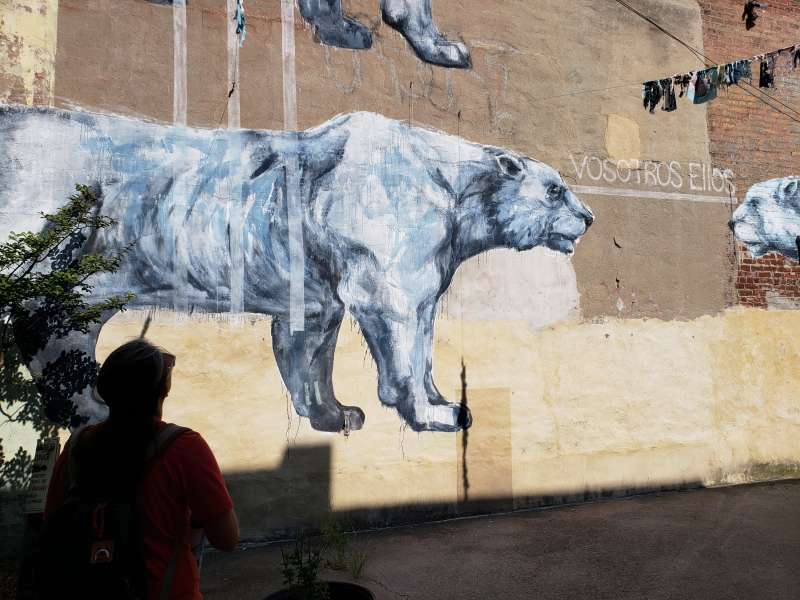 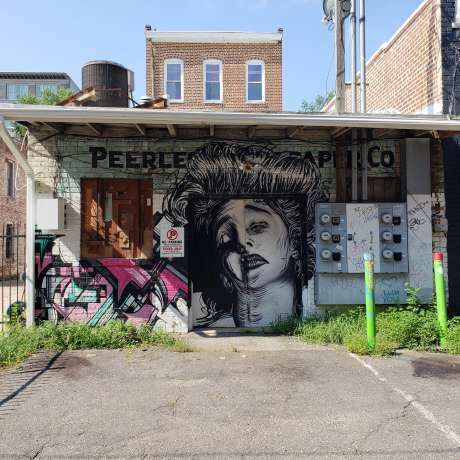 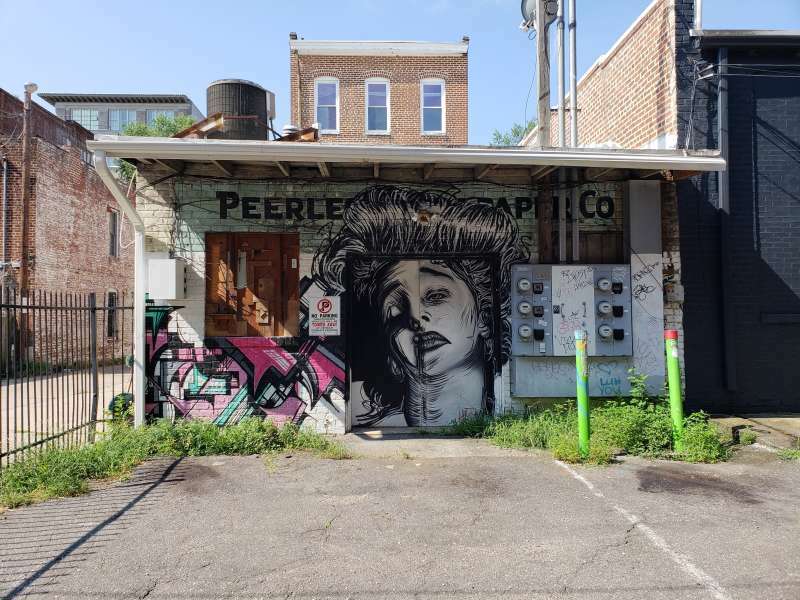 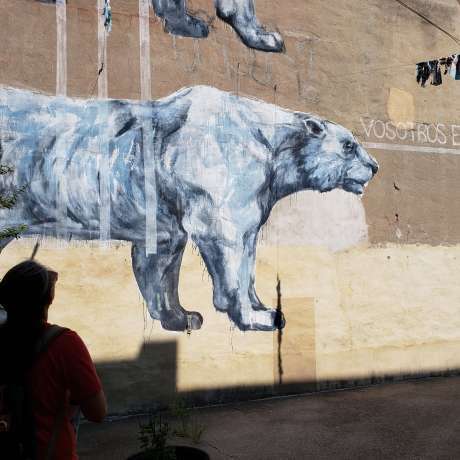 The 2 hour walking tour educates tour goers about the significance of Jackson Ward, some its most prominent figures, murals in the neighborhood and the muralists behind the beautiful artwork. 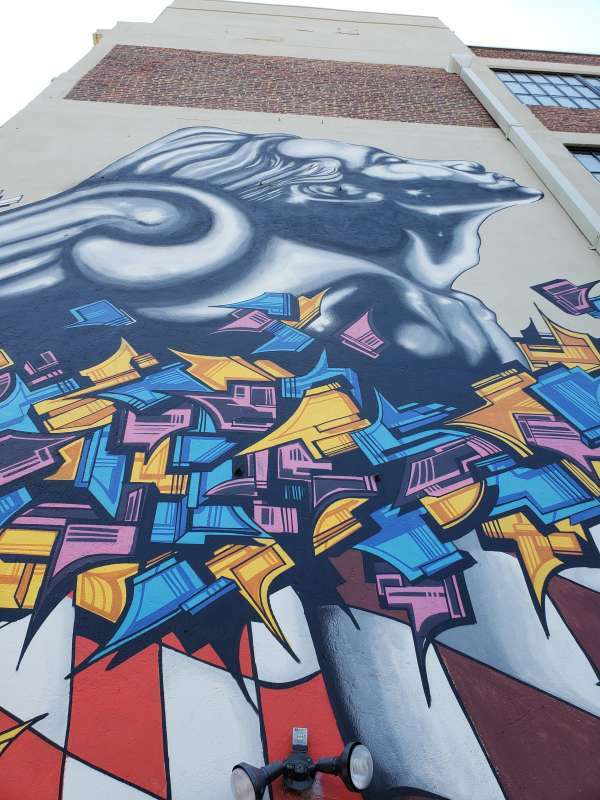 You will see more than 15 murals on this tour so get those cameras ready!